This time the butterfly challenge has been mixed up a bit and they are asking for M is for Matching Pairs and/or the colour of orange peel. 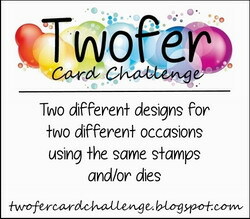 I gave this some thought before deciding to go for a three panel card using die cuts and Pixie Powders. I started with the powders and a little Brusho as well to make a background which has a shimmer which unfortunately doesn't show up well in the picture. 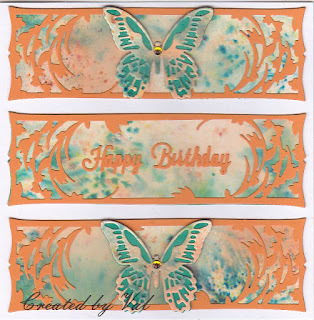 I die cut three panels and the top layer of two matching butterflies from this and then used some orange card to cut the decorative top layer of the panels with a scrap of green for the bottom layer of the butterflies. A birthday greeting was added to the centre panel. 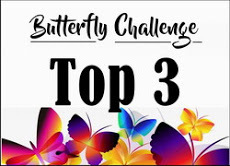 As always there is a draw for a butterfly related prize and some great inspiration to give you some ideas if you want to have a go at the challenge. 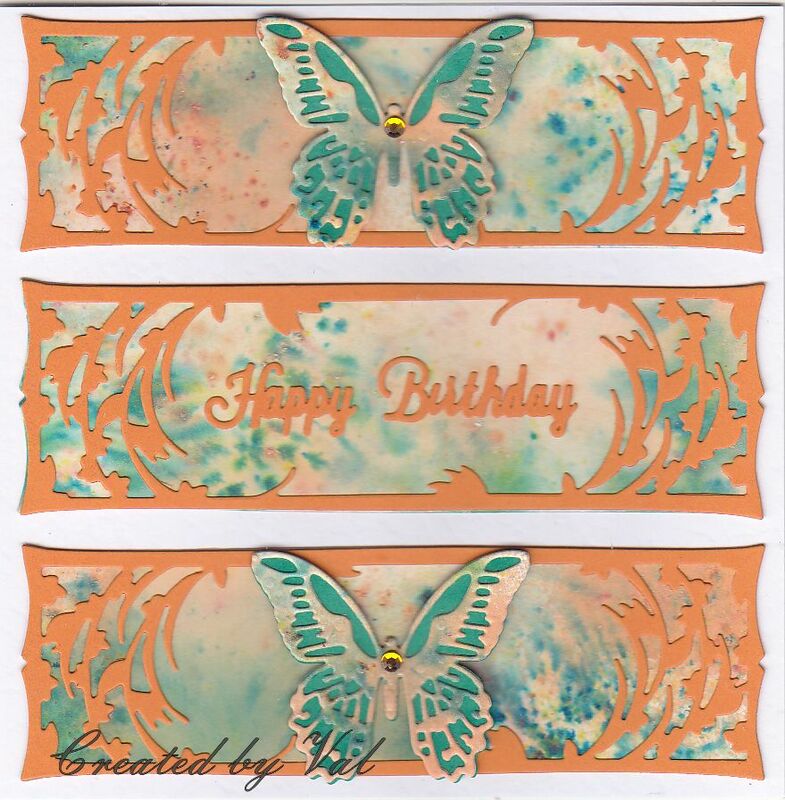 This is stunning Val, I love the colours you've teamed together for this card and the die cuts you've used too. This is gorgeous. Love those colour together and the matching butterflies. 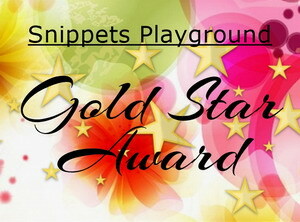 Thank you for fluttering into the butterfly garden. Hugs Mrs A. 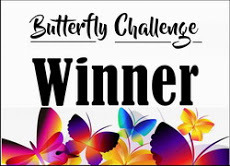 A great take on the challenge .. .. great background and colour choices and I love the butterflies. 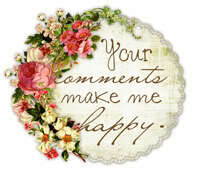 I hope all is good at your end. 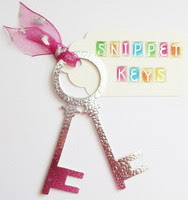 These colours go so well together and the effect of the inky panels behind the die cuts is beautiful. Great layout idea.